We, at The Booth, are big horse racing fans. We have spent many years doing a fabulous photo booth for the fabulous NYC restaurant, 11 Madison Park. They had the best parties with, of course the BEST food. Click here for a link to some of last year's photos. Our Chief Creative Officer and senior photographer-in-residence, Ian Londin, has always had a sweet spot for the equestrian world. 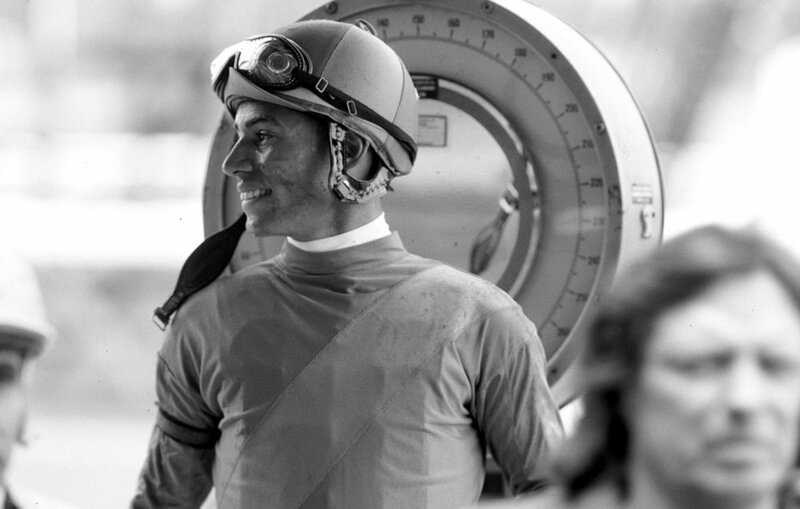 Here are a few less photo booth-y shots celebrating champion horses and their jockeys. At Belmont Race Track, Queens, NYC.